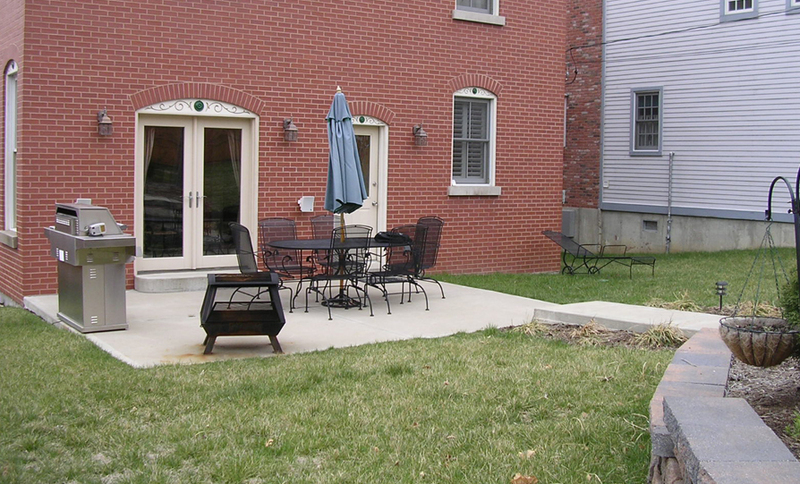 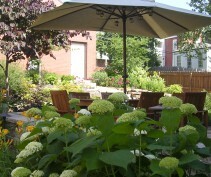 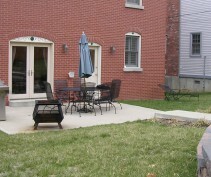 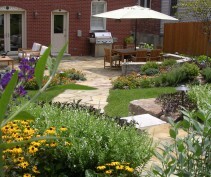 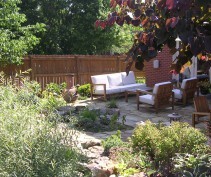 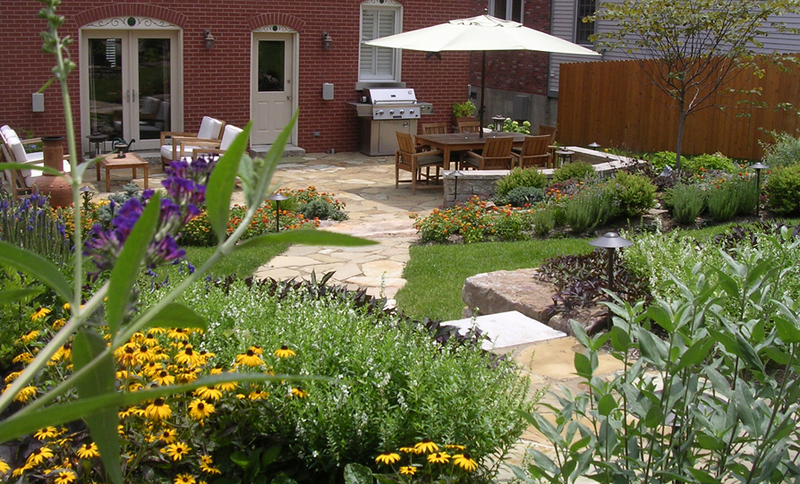 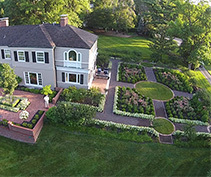 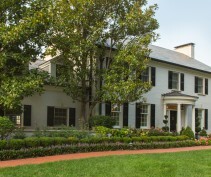 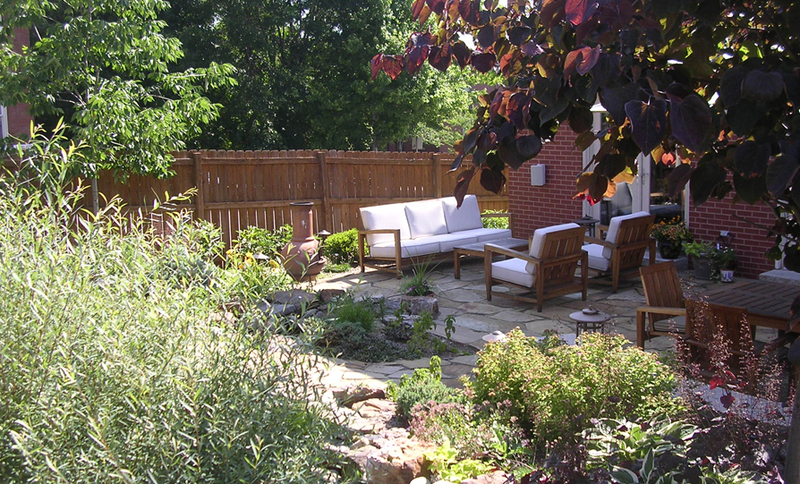 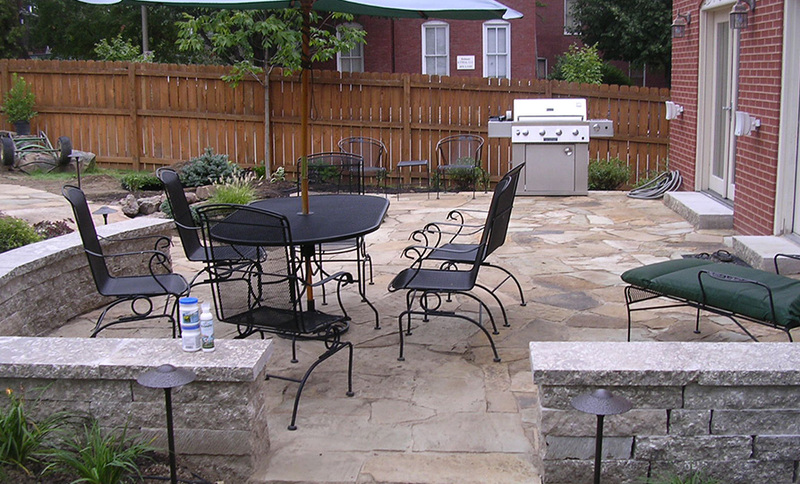 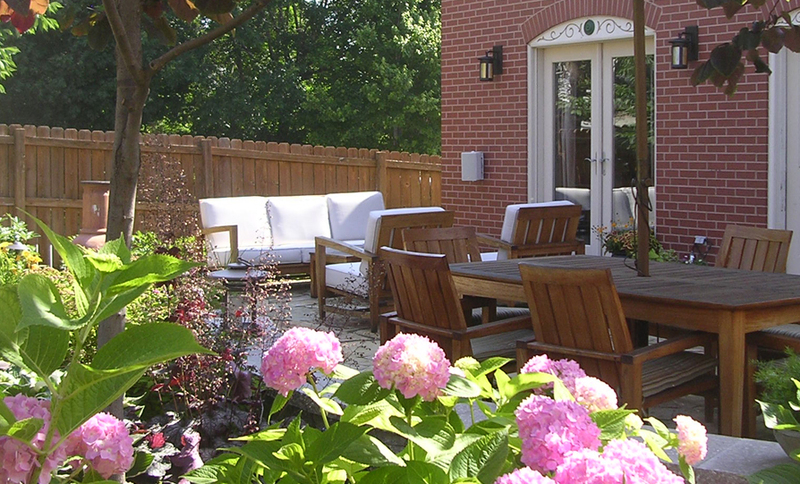 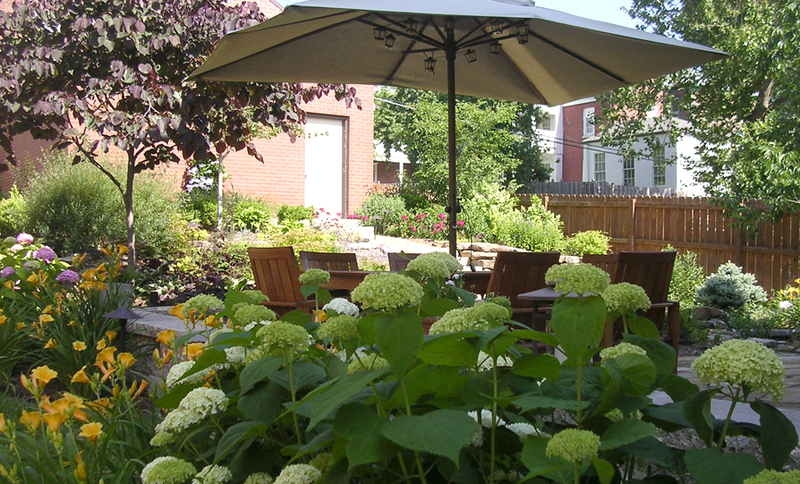 A hidden oasis in the heart of Historic Soulard, the clients wanted to transform their small city lot into a tranquil retreat in which to entertain their family and friends or just sit back and unwind from their everyday life. 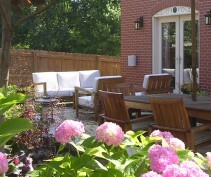 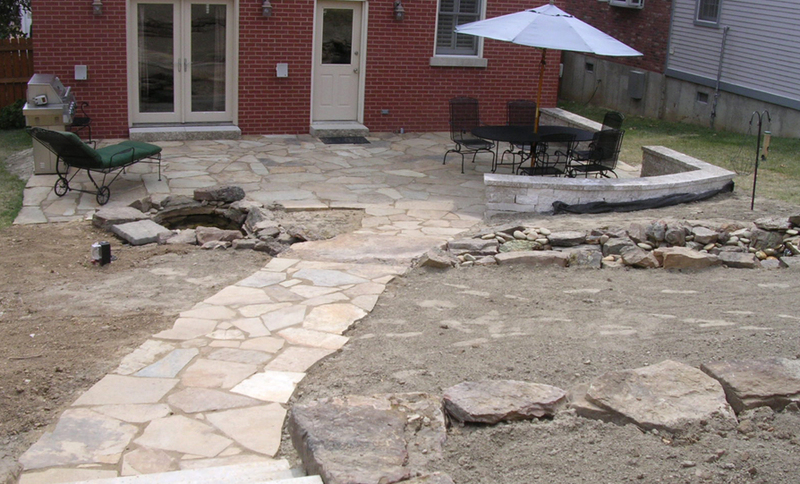 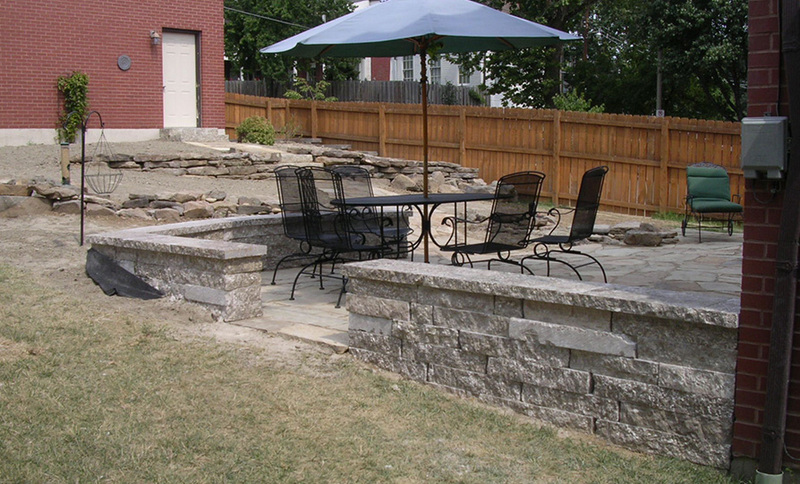 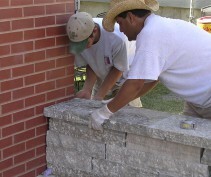 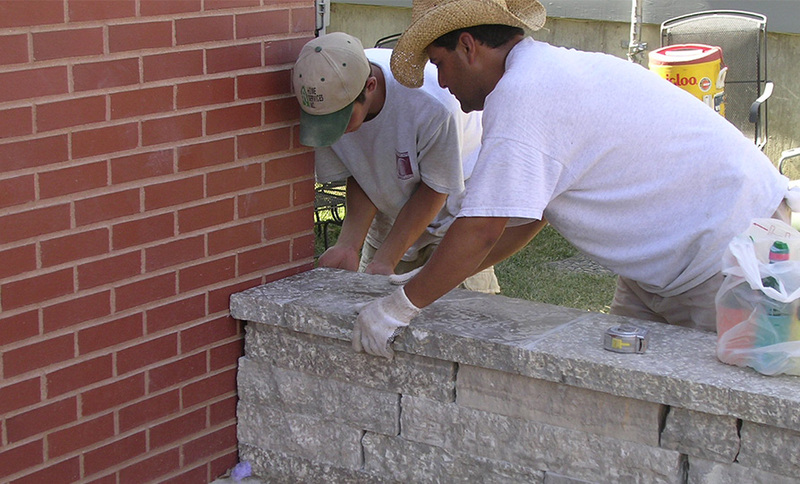 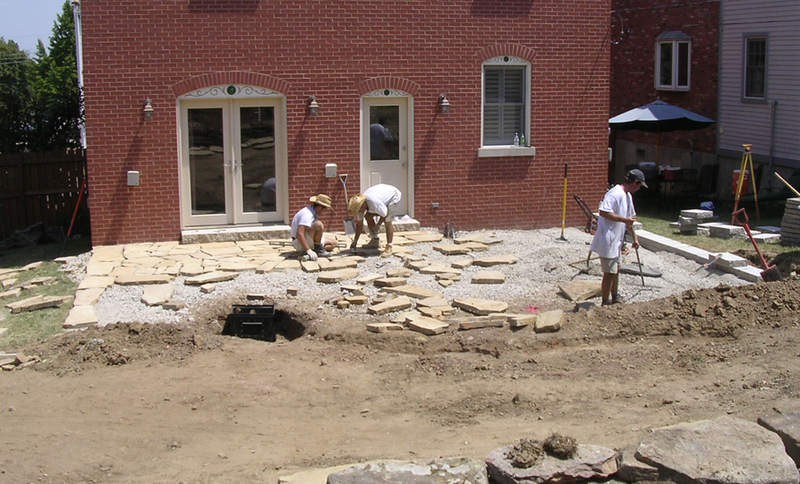 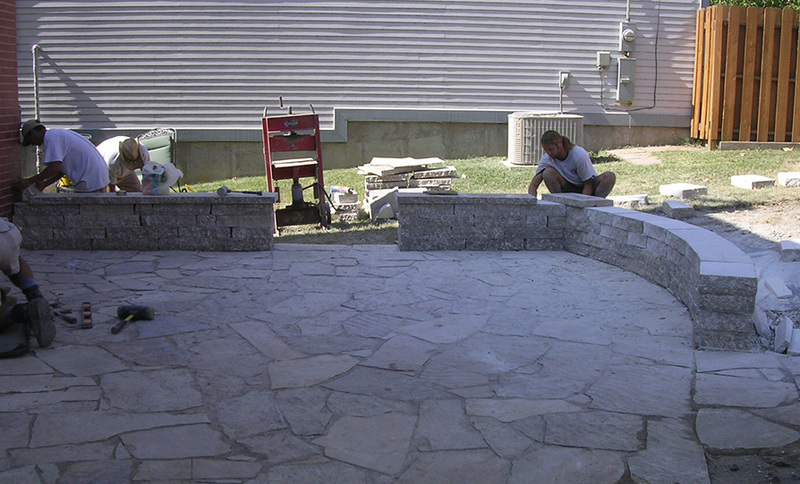 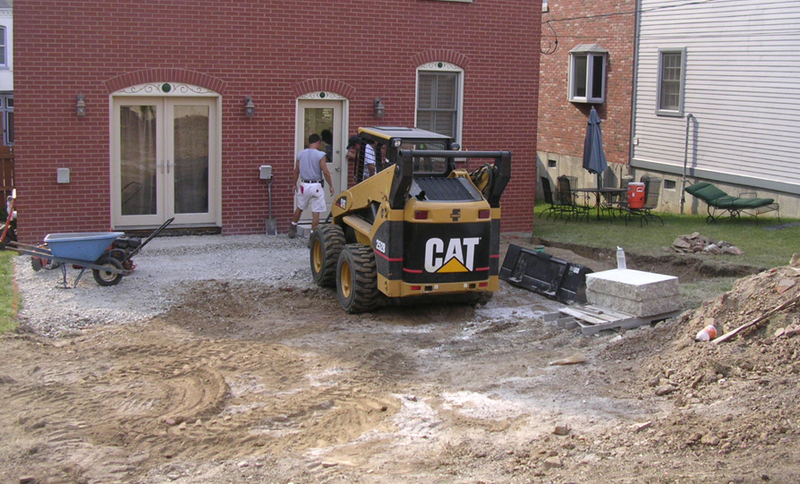 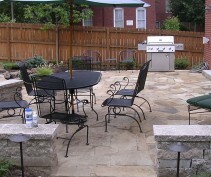 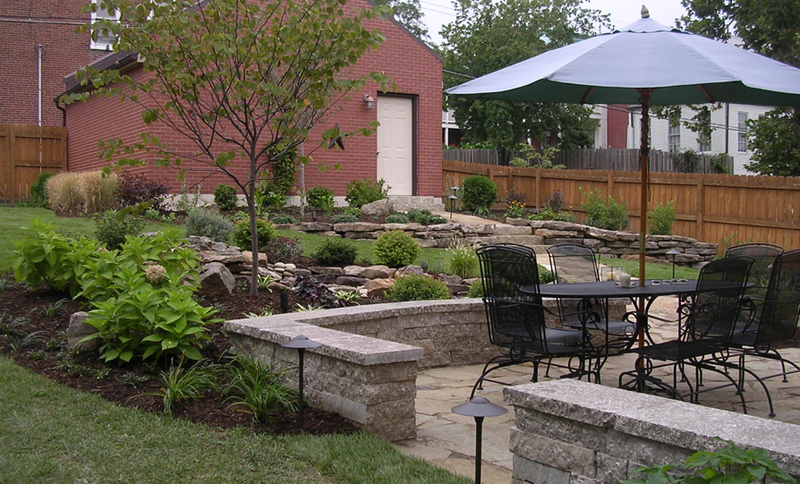 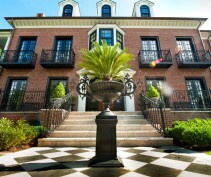 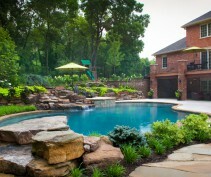 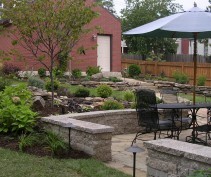 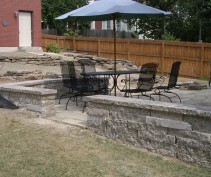 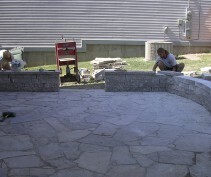 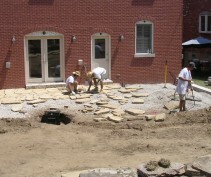 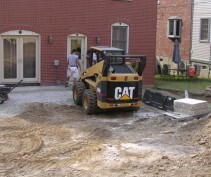 Wanting more of a natural look, we used natural flagstone, boulders, and ledge stone to create multiple outdoor spaces. 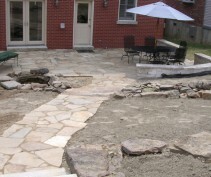 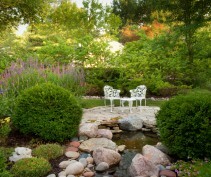 The flagstone path crosses over a gentle stream as you move through the landscape bursting with the colors of summer.